The video’s premiere comes a week ahead of the band’s debut album A Light in the Dark (InsideOut Music). The song, which closes out the album, is a commentary on the recent outbreak of shootings that have plagued the country in recent months. As vocalist/keyboardist Thomas Cuce explains, “At the time [I wrote the lyrics] it seemed like every day there was a different person going crazy somewhere and shooting up a building or whatever, and I would ask myself ‘Why does this keep happening? What was that person thinking? What led them to do this?” He added, “So I tried to put myself in this person’s head. I created a character and started from the aftermath of the event, which is where we first hear about it in the news.” Of the song’s extended arrangement, he says, “It took us months to write this song and then months to learn it. We had a big dry erase board that we used to chart out all the parts with the time signatures until we had them memorized.” Audiences can check out the video online now via YouTube at https://www.youtube.com/watch?v=2qFfHWrXyMk&feature=youtu.be. Audiences can also check out a stream of the song ‘You Are Not Me,’ online now via SoundCloud at https://soundcloud.com/officialinsideoutmusic/next-to-none-you-are-not-me/s-rVJzu. ‘You Are Not Me’ is also one of the tracks included in Next To None’s upcoming album. 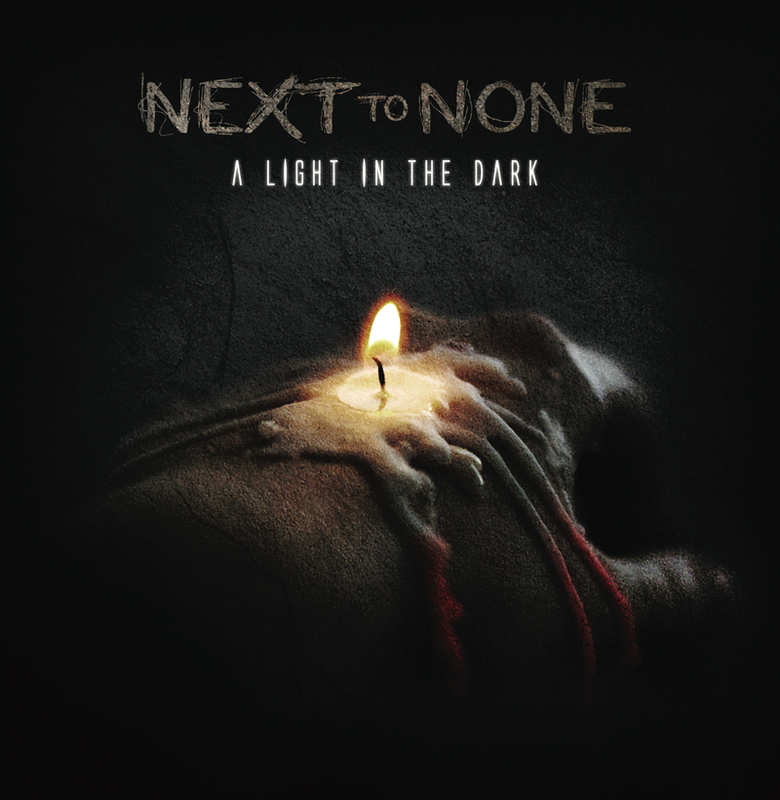 Pre-orders for A Light in the Dark are available now online at http://www.radiantrecords.com/products/577-next-to-none-a-light-in-the-dark-cd.aspx. 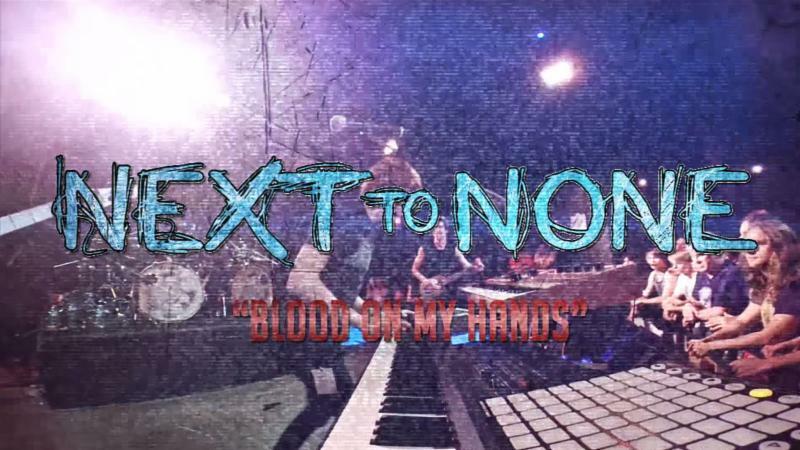 Next To None is: Thomas Cuce (keyboards, vocals), Ryland Holland (guitar), Kris Rank (bass) and Max Portnoy (drums). The band’s album was produced by Max Portnoy’s famed father Mike Portnoy (ex-Dream Theater, Winery Dogs, Liquid Tension Experiment). It features guest appearances from Guns N’ Roses guitarist Bumblefoot on the song ‘A Lonely Walk’ and prog-rock legend Neal Morse (ex-Spock’s Beard, Transatlatic, Yellow Matter Custard). The complete track listing for A Light in the Dark is noted below. This entry was posted in Celebrities, Internet, Music and tagged bumblefoot, celebrities, entertainment, facebook, InsideOut Music, internet, Kris Rank, Max Portnoy, Mike Portnoy, music, Neal Morse, Next To None, Phils Picks, Ryland Holland, Thomas Cuce, Wordpress by philspicks. Bookmark the permalink.